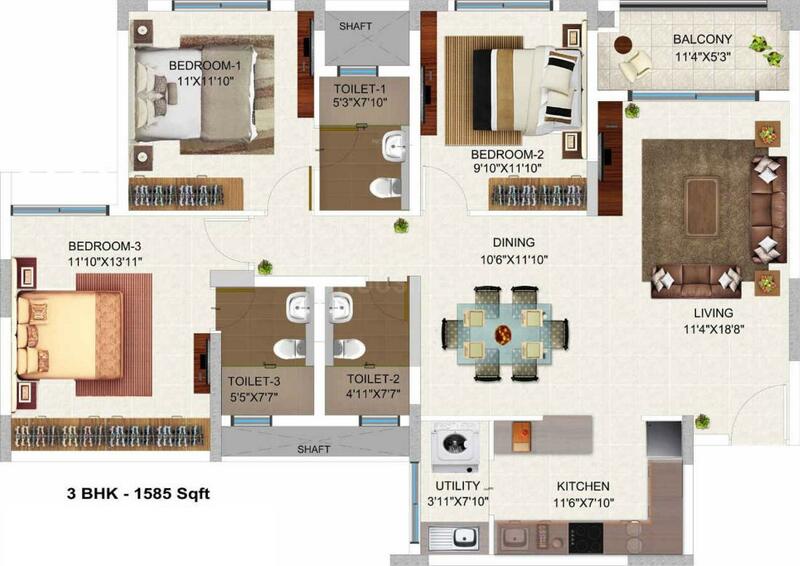 1105.00 sqft. 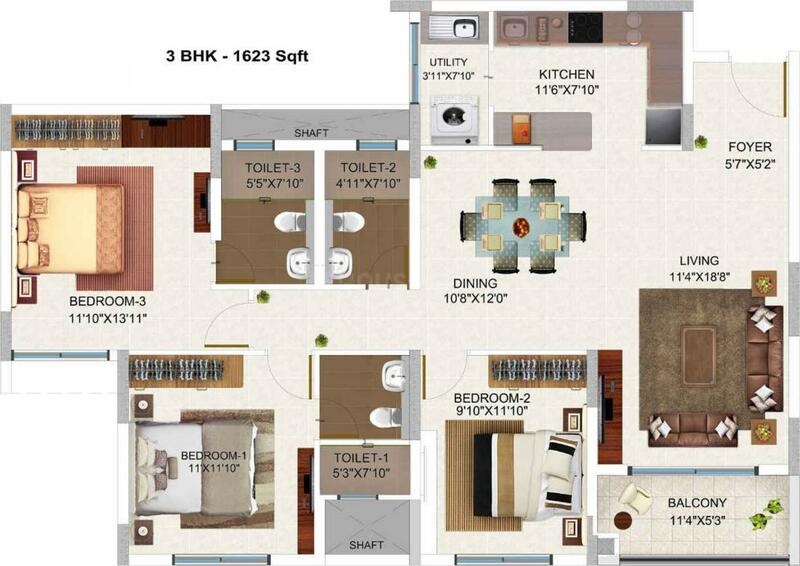 - 1151.00 sqft. 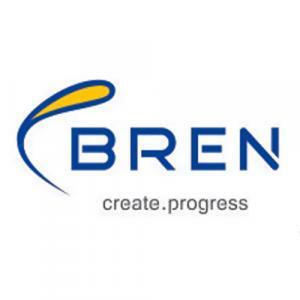 Bren Champions Square is a residential project by Bren Corporation located at Sarjapur Road in Sarjapur Road. The key amenities of the project include Landscaped Garden, Power Backup, Cycling & Jogging Track, Gymnasium and Swimming Pool. Owing to its location, facilities such as schools, hospitals, ATMs, and markets are available at a close distance from Bren Champions Square. An extensive network of public transports in the close vicinity makes the project accessible. Carmelaram is a rapidly developing locality in the verdant city of Bangalore. The area is intersected by Sarjapur Main Road thus making excellent road connectivity to major IT areas like Whitefield, Marathalli, Electronic City, Koramangala etc, Carmelaram is gaining huge popularity among its residents. IT major Wipro has a huge corporate office in this locality that has induced many commercial and residential projects to sprout around this place. 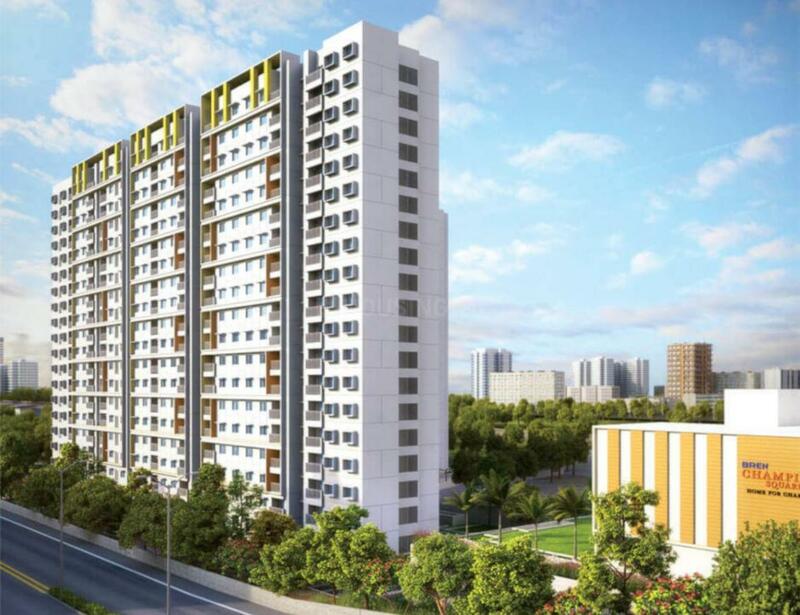 The area is steadfastly earning the reputation of being a prestigious address for the residents of Bangalore owing to the planned infrastructure and enormous leisure activities that this place offers. The signal free corridor from Hebbal to Silk Board junction has reduced travel time considerably for daily commuters. A myriad of shopping centers near Carmelaram offer innumerable options for relaxation and entertainment. Many major hospitals operate in this area thereby providing the much needed healthcare facility to the residents. There are also many reputed schools, colleges and universities that are located in close vicinity.